Your Liebherr WKt 6451 GrandCru is guaranteed to be the lowest price in the UK. The price includes installation, a digital hydrometer and vibration reduction blocks. 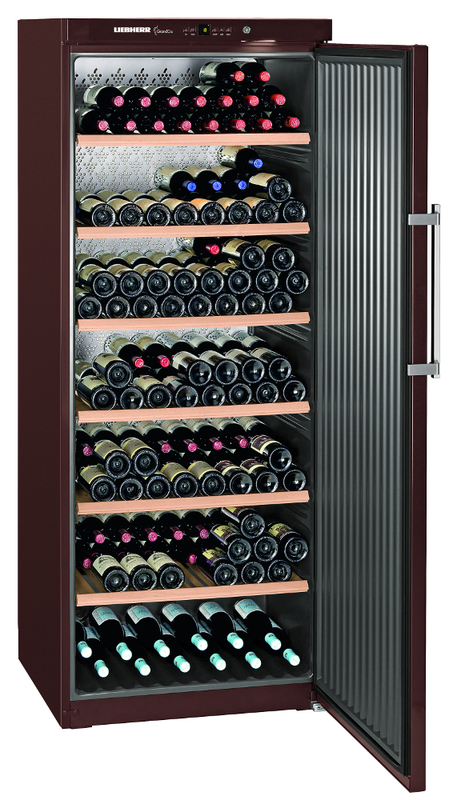 The WKt 6451 has a 'terra' metal steel cabinet with a full door. It has a storage capacity of 312 bottles comprised of 1 zone. Of it's type the WKt 6451 is the most energy efficient with an A++ energy rating.